Can we break the boundaries drawn by space and go beyond the limits of human touch? And if so, how can we stay true to beauty? A number of works of art from various epochs and cultures (Michelangelo's Prigioni, or Robert Mapplethorpe's photography, for instance) accompany us on our excursion and raise the fundamental question of how we should deal with preconceived beauty. The answer lies in considering the boundaries as a point of departure rather than as the end of the journey. 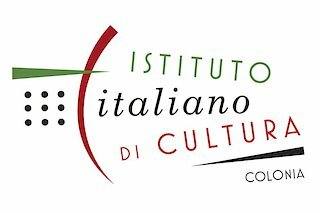 Interno5 / collettivo Nada's participation in the internationale tanzmesse nrw is supported by the Istituto Italiano di Cultura di Colonia.